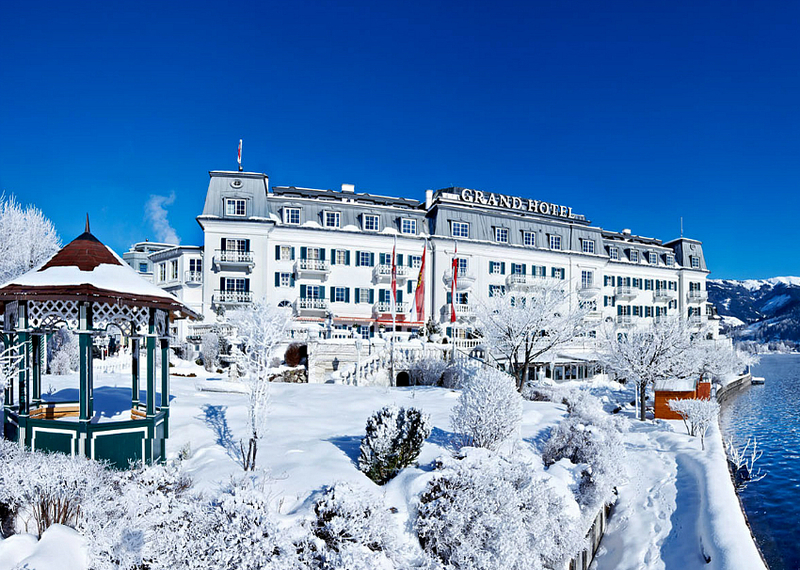 The 4* Superior Grand Hotel is Zell am See’s best-known Hotel and occupies a landmark position by the lake. 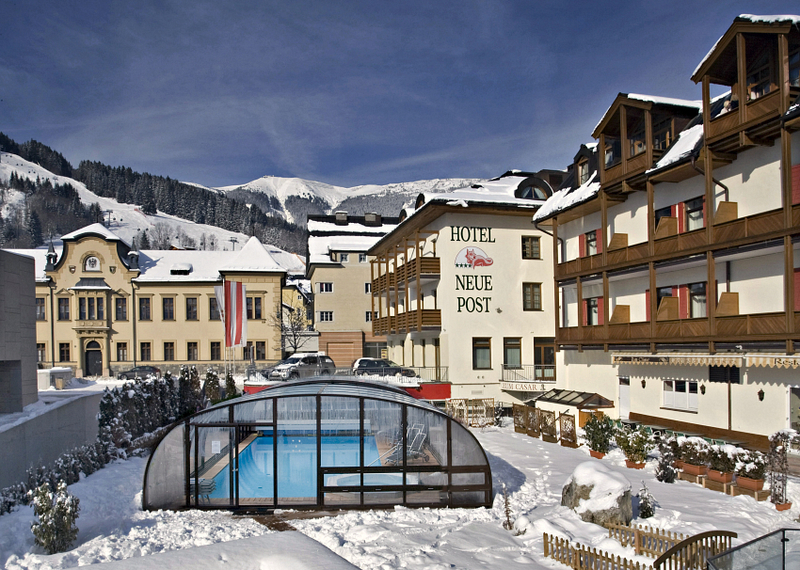 In the resort centre, the 4* Hotel Neue Post is a large, traditional hotel. 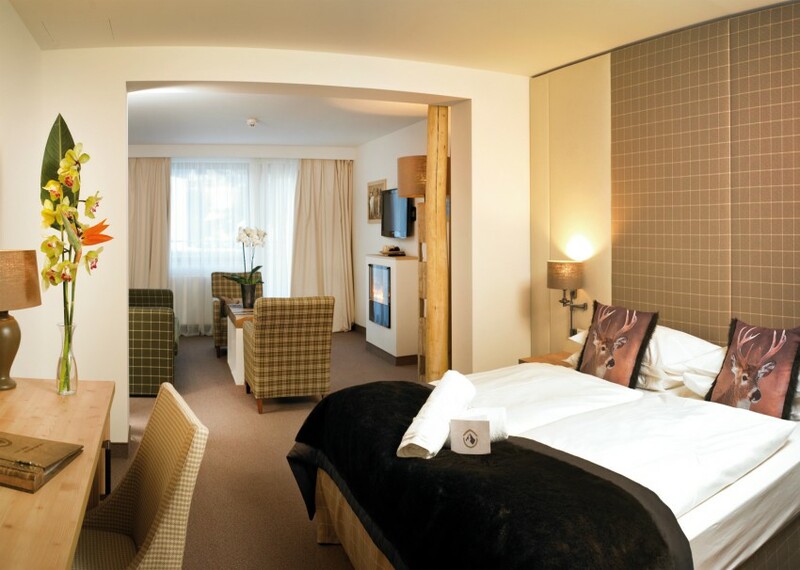 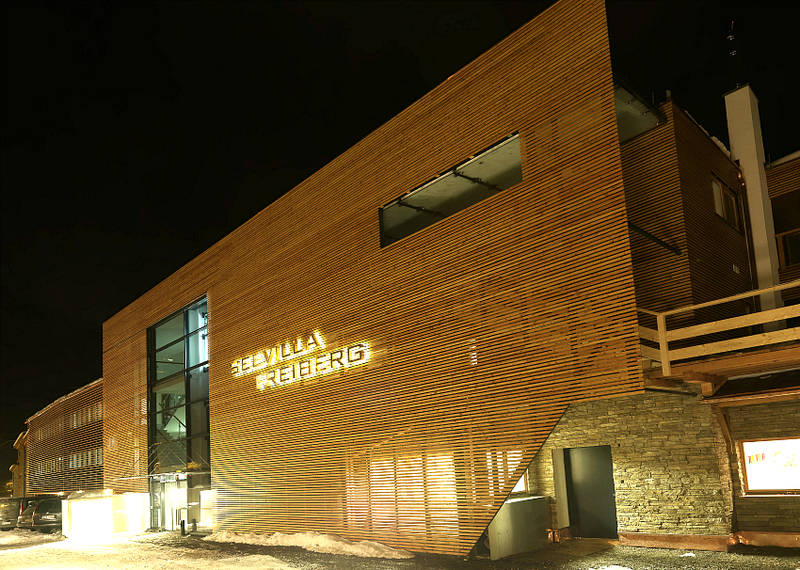 For a more contemporary, boutique feel, take a look at the 4* Hotel Heitzmann and 4* Seevilla Freiberg. 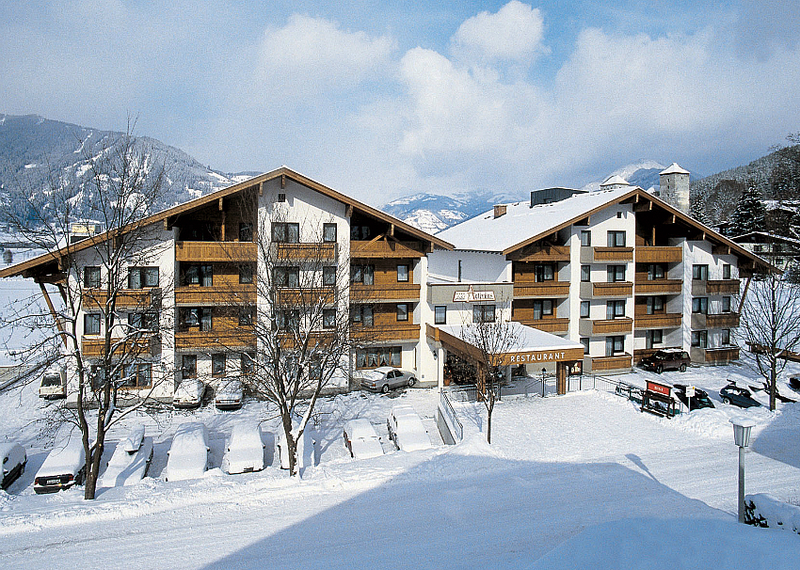 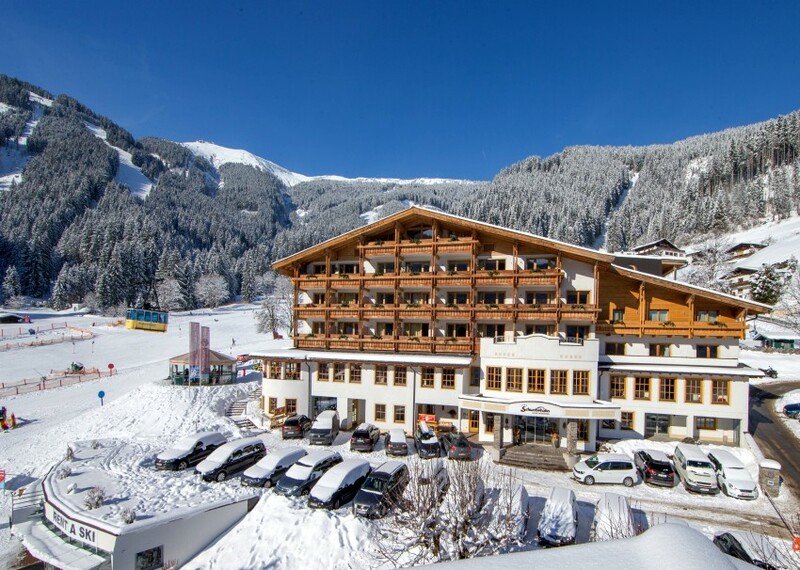 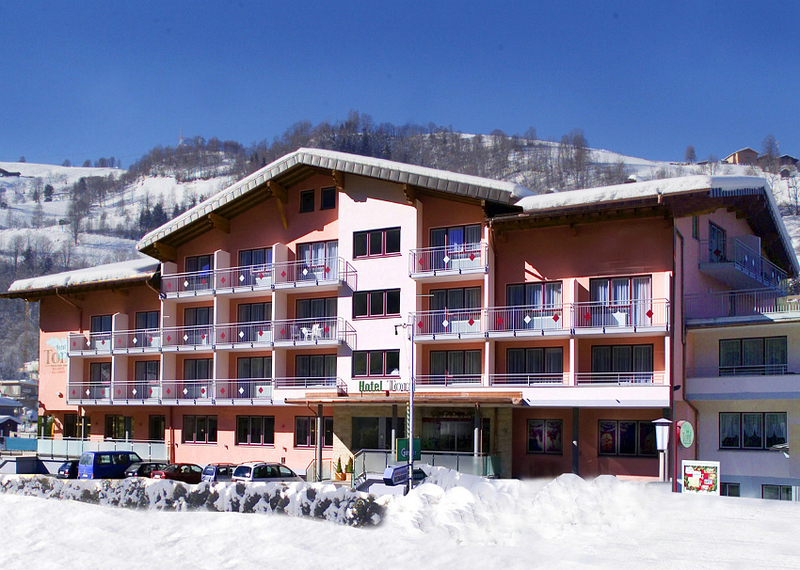 The 4* Alpine Resort is located right next to the Schmitten lifts and, for B+B options in the resort centre, the 4* Hotel Feinschmeck and 3* Hotel Seehof are good choices. 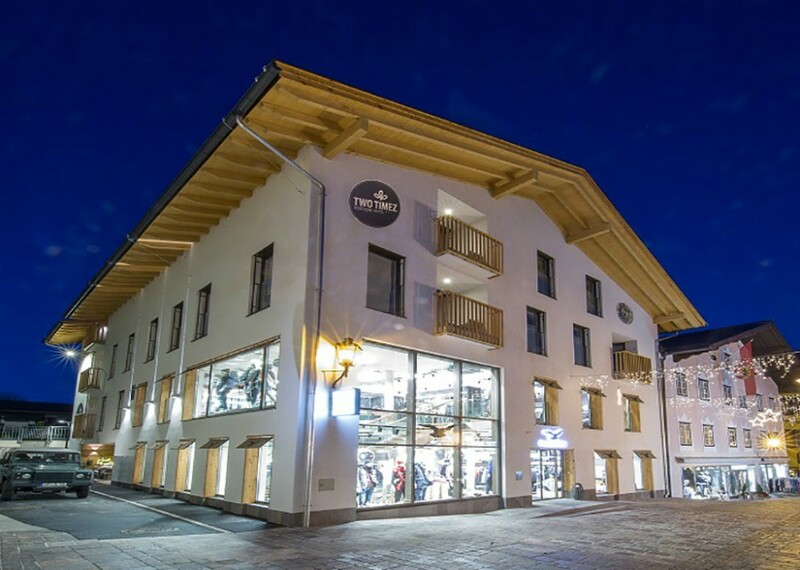 On the outskirts of Kaprun, the 4*S Hotel at the Tauern Spa complex offers modern rooms and access to all that is on offer at this wonderful Spa and Wellness Centre. 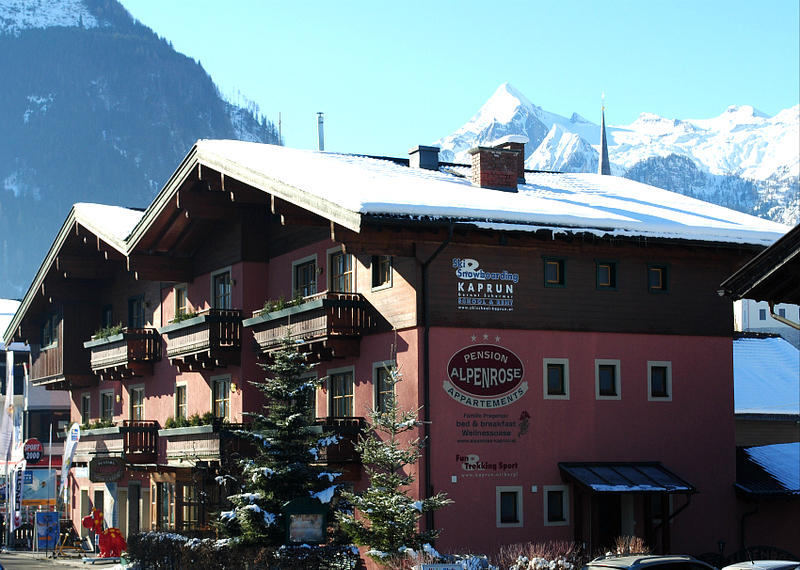 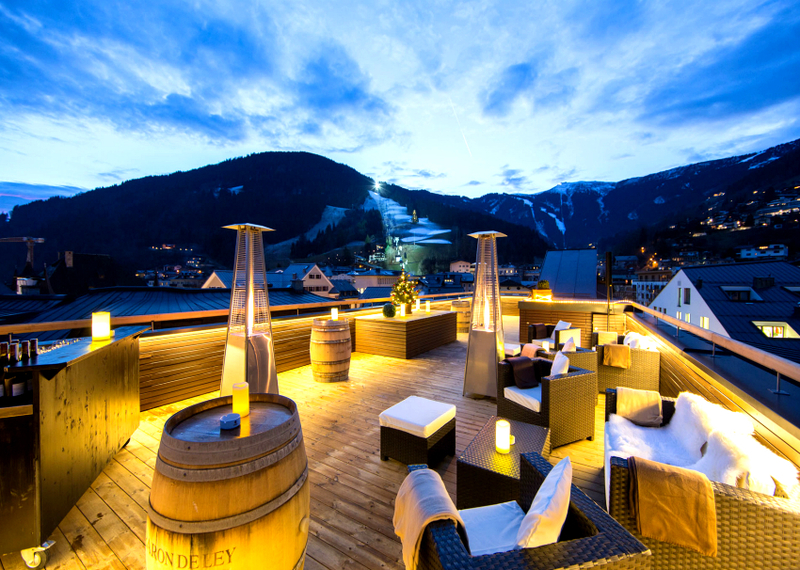 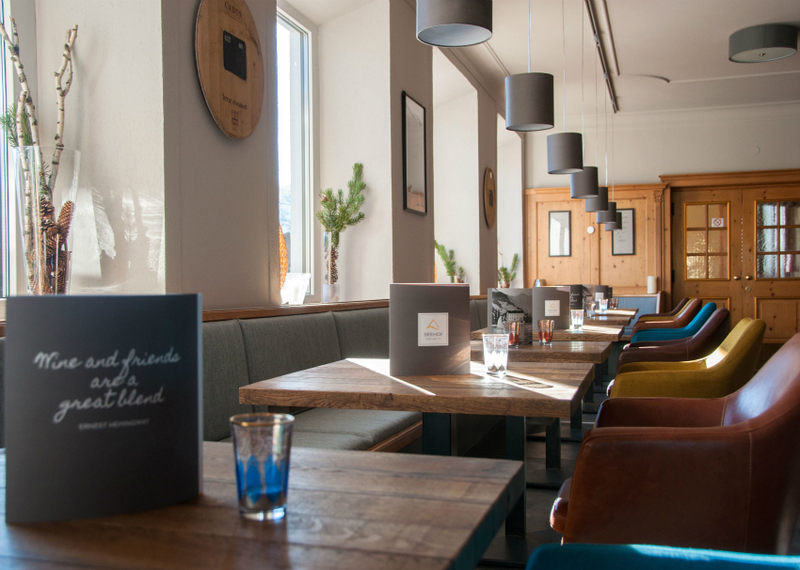 In Kaprun centre, the 4* Das Alpenhaus is a modern, design Hotel popular for flexible stays and ski weekends. 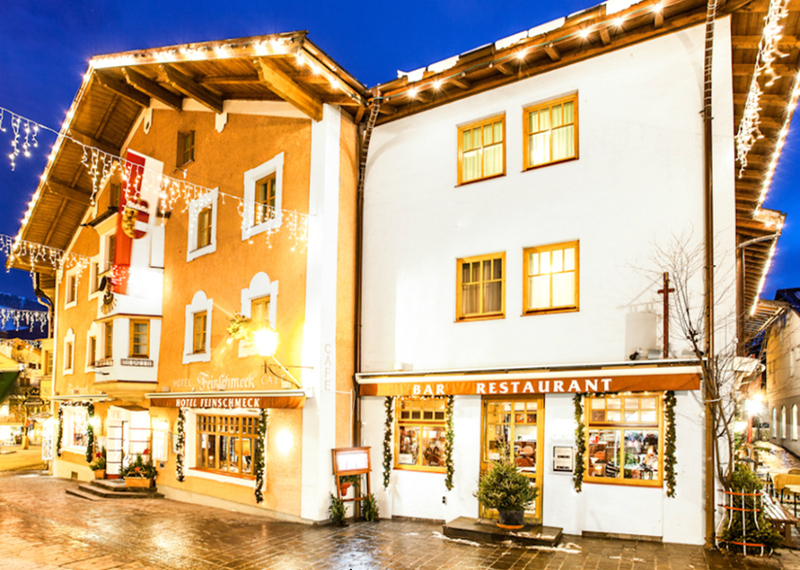 For a more traditional feel, the 4* Hotel Antonius and 4* Hotel Toni both offer excellent value.